The government reopened after 30+ days off, I’ve been working over-time, crushing the market and teaching others to do likewise. 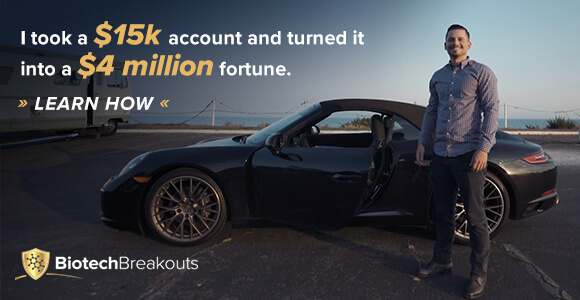 That’s over $5,700 a day… on average… in profits (including weekends). I’ve been able to achieve this success by focusing on three specific chart patterns, identifying a catalyst, and finding value. 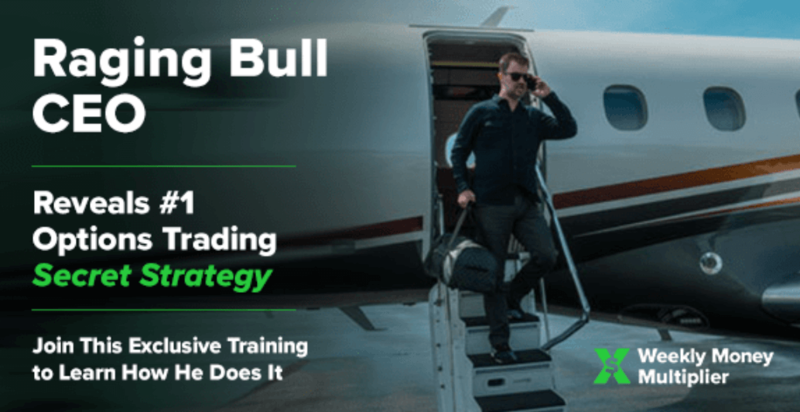 I use real money to show my clients how these strategies work, as well as, how to trade them. “Made $29,000 on CGC option! Can’t even figure the % but it’s huge! I’m still shaking! Thank you so much Nathan!” ~ I.R. “Thanks Nate on CGC lotto calls, I made $2,500.” ~ A.C.
“Sold CGC at $4.35, wow 200%+ profits.” ~ V.S. “Bought Nate’s lottery ticket options yesterday on CGC…closed position this morning for 309%…thanks goes to Nate.” ~ T.H. “$2,475 on CGC – thanks Nate.” ~ M.G. If you’re a sucker for success stories, check these out. Now, I want to go over with you some of the best trades and setups I saw over the week. Because they tend to repeat themselves. I’m literally making money…left and right… just trading the same old chart patterns. Master them…and you too… will be taking from the market. Here are the best charts, trades, and trading tip of the week. Last week, there were a lot of chart patterns that stuck out. You see, my trade ideas involve three chart patterns, value, and catalysts. However, there are market environments in which one strategy may outperform the other. For example, when the Russell 2000 Index was getting battered, there were more fish hook patterns. On the other hand, when small-caps catch a bounce and build momentum, we’ll see more breakout patterns. That said, let’s take a look at the first chart and trade highlight. Check out the daily chart of Boxlight Corporation (BOXL). This stock had a pretty violent selloff during all the market chaos, falling over 70% from its recent peak at one point. However, the relative strength index (RSI) entered oversold territory – only to find a bottom and form the ascending triangle pattern. Now, this is one of the breakout patterns I use. If you notice, there is a blue horizontal line and a blue trend line. These two lines form the ascending triangle pattern, which is a bullish indicator. Now, with this breakout pattern, I bought shares before it broke through the resistance level (the blue horizontal line). Now, I bought shares at $2.14, and I would have stopped out if the stock fell below the uptrend line. My target was in the upper $2 area. Once it broke above the resistance level, it was clear waters for BOXL. The company announced it would showcase its new educational offerings, which could indicate more potential earnings for Boxlight – causing it to spike to $4 at one point. Now, the stock reached my target, and I sold the position. Even though the stock went higher, I remained disciplined and stuck to my trading plan. Next, let’s look at another breakout pattern. Here’s a look at the daily chart of vTv Therapeutics (VTVT). Notice how VTVT had a strong move higher, as shown in the blue rectangular area. This is known as the road trip. Like all road trips, there are rest stops. When VTVT consolidated, as shown in the orange rectangular area, I bought shares at $2.97, which a profit target around the middle $3 area. Now, there was big upside potential, and the stock could have moved above $4, but I figured it was prudent to keep my profit target in check. Now, I alerted Millionaire Roadmap members about this trade idea. In just a few hours, I was locking in $5,500 in profits. Now, the key takeaway here is to be mindful of the market environment. You see, this week I was primarily focused on continuation and breakout patterns because the iShares Russell 2000 ETF (IWM) – a widely-followed exchange-traded fund (ETF) tracking small cap stocks – has remained strong. So I wasn’t going to go out and look for the fish hook pattern. Now, if you want to learn more about my trade setups, check out this presentation if you have not done so already.